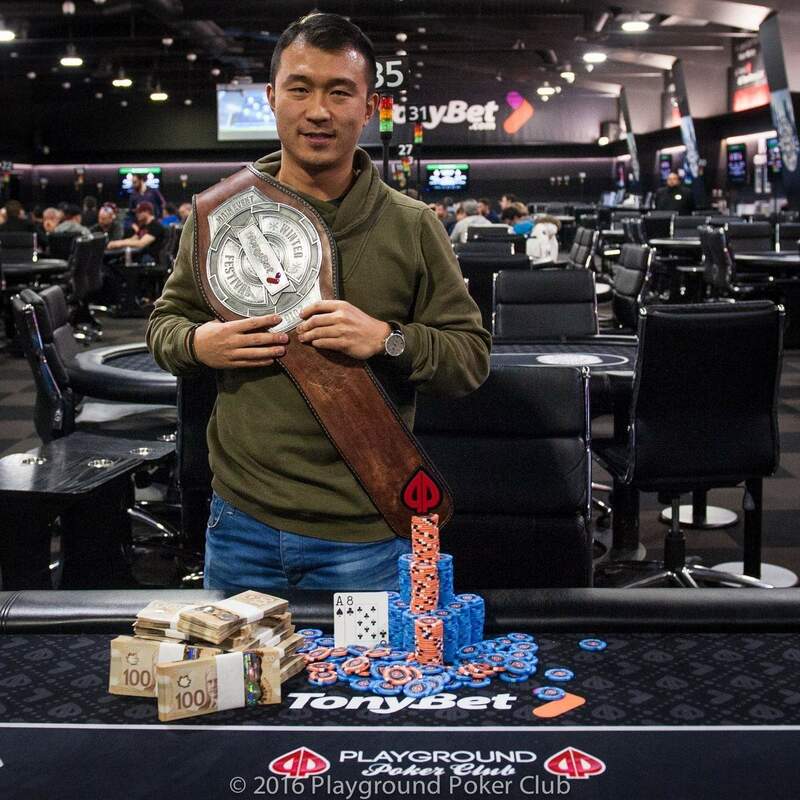 The TonyBet Winter Festival Main Event has just come to a close, and local hero Jiachen Gong was able to overcome a field of 520 players over 4 days of poker to emerge as the tournament champion! 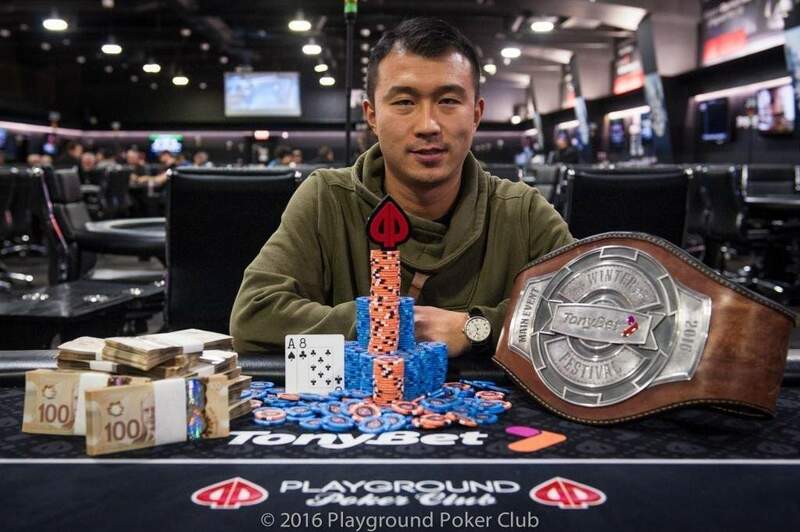 Jiachen, better known as Jack here amongst friends at Playground Poker Club, came into this final 6-handed table as the chip leader, and although he gave up the lead to Jessie Wheatley in the early stages of the day, he jumped right back into the driver’s seat in no time. 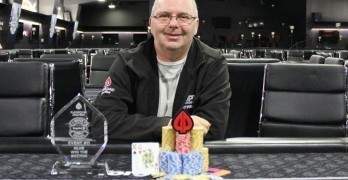 He delivered the knockout blow to both 6th place Danny Kalpakis and 5th place Jessie Wheatley, although in both cases most of the leg work was done beforehand, and then chipped his way up the leaderboard throughout 4-handed action. 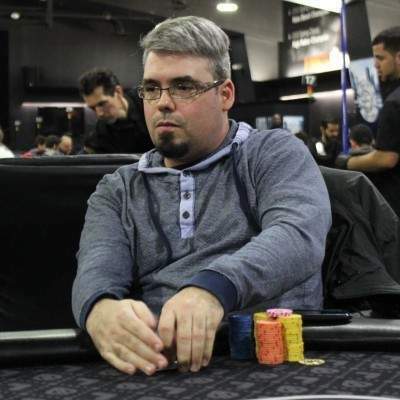 After the elimination of Maxime Lejeune Hebert in 4th place, Jack became the overwhelming chip leader, and never looked back after that. 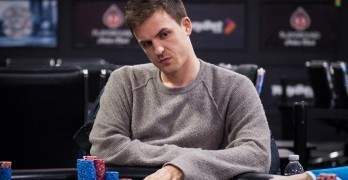 Once he eliminated Grant Pazarka in 3rd place, he entered into heads-up play versus Will Molson with a 6-to-1 chip advantage. Will wasn’t going to make it easy for his opponent, and he almost instantly doubled up his short stack, becoming a potential threat given his expertise in the game. After several orbits of back and forth between the two, both players picked up an ace in the hole and the fireworks began. Jiachen min-raised his button, and Will quickly moved all-in for 3,425,000. 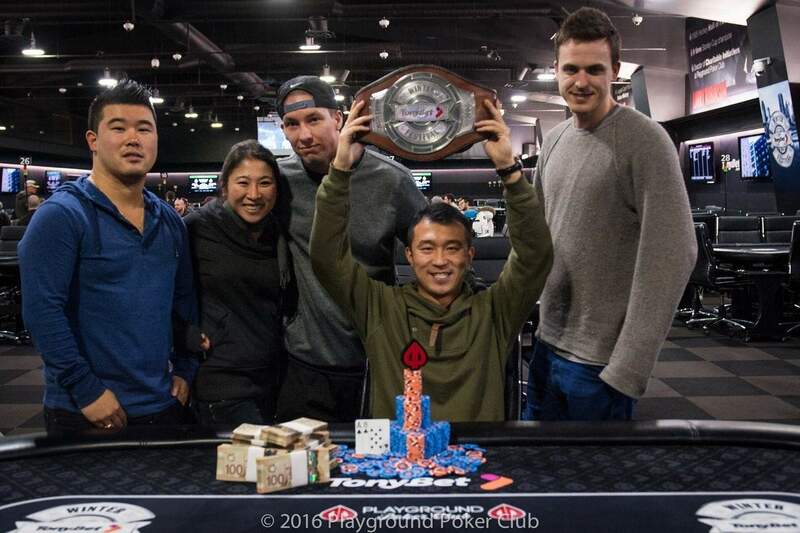 Jiachen made the call, and found he needed some help if he wanted to win this pot. 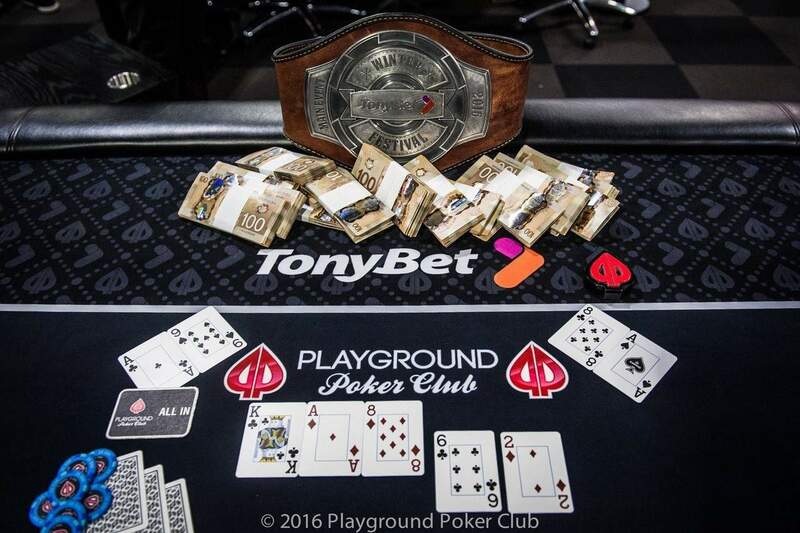 The board was just what Jiachen ordered, and with the flopped two-pairs he was able to eliminate his opponent and claim victory in this Main Event, collecting a cool $100,000 in the process, as well as the TonyBet Winter Festival Champion’s Belt! Riyaz Abdulla almost didn’t play in Event 10 of the TonyBet Winter Festival, as he was in transit from London that same day and arrived at Playground Poker Club just in the nick of time to late-register himself into the tournament. Fast-forward 2 long nights of poker later, and the jet-lagged traveller was sitting in the driver seat on the final table, on the road to victory. 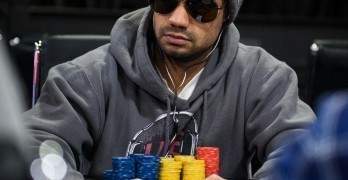 Riyaz came into Day 2 as one of the bigger stacks, and maintained a healthy chip count throughout the entire night, taking over the chip lead in the later stages of the final table. 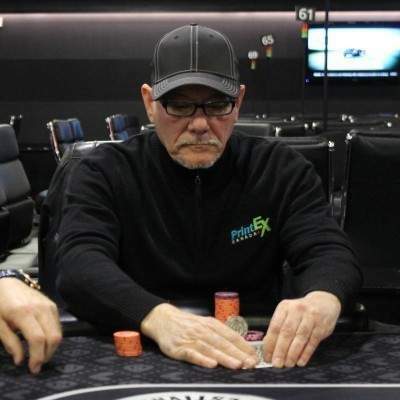 When play fell to 4-handed, a ICM based deal was made which awarded him $11,695, leaving an additional $1,280 for the eventual winner. 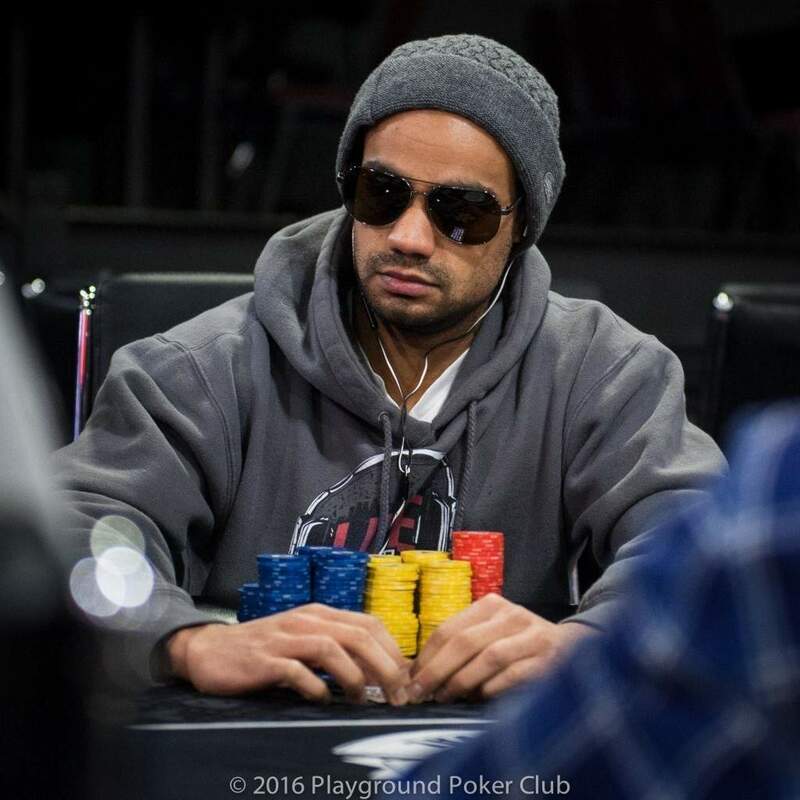 Chip leader at the time of the deal Shaan Siddiqui locked in $12,415, while shorter stack Todd Pierce guaranteed himself $8,740 and Viken Artinian took $8,300. 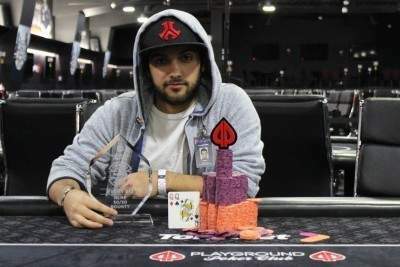 It didn’t take long before Riyaz knocked out two opponents to find himself heads-up with the chip lead versus Shaan, and heads-up play was an even shorter affair, as Riyaz managed to eliminate his opponent on the very first hand. On a board showing , Riyaz check-raised his opponent, and then happily called off the 3bet all-in holding the stone cold nuts. His only had 4 full house outs to dodge versus his opponents , and the river sealed the deal. 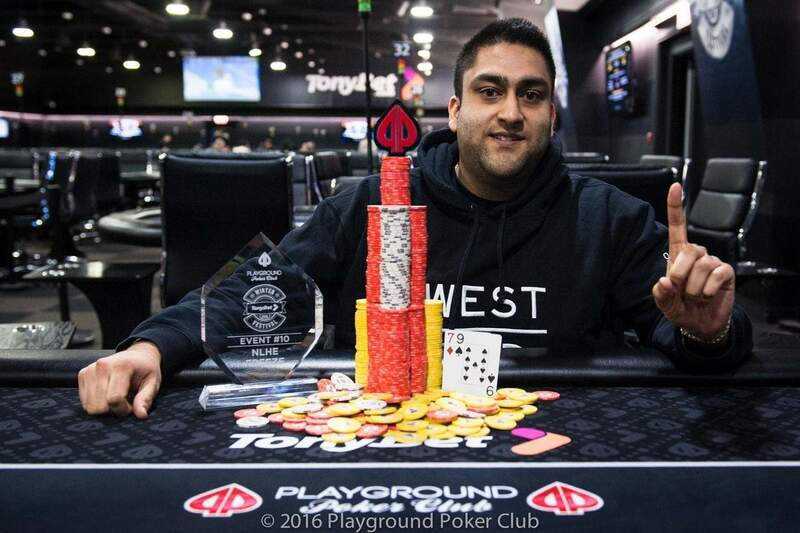 With that, Riyaz collected the extra $1,280, and was awarded a TonyBet Winter Festival Champion’s Trophy! 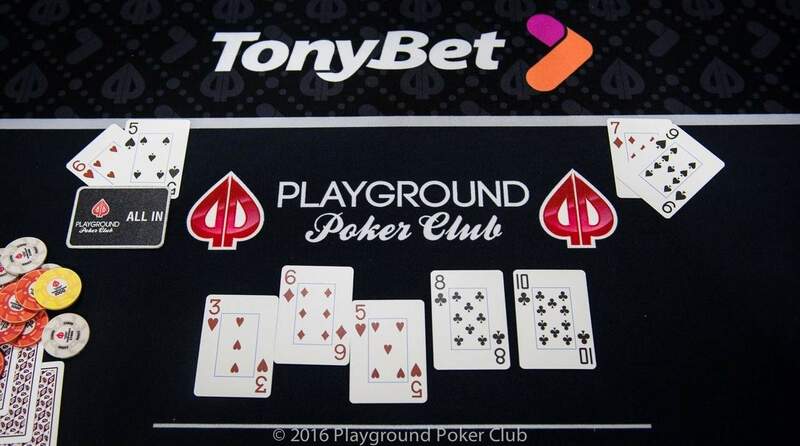 The final event in the TonyBet Winter Festival was Event 13, a $100 + $20 + $100 NL Hold’em $100 50/50 Bounty tournament. The eliminations came quickly from the very beginning of the tournament, but with 245 players it still took almost 10 hours to complete. 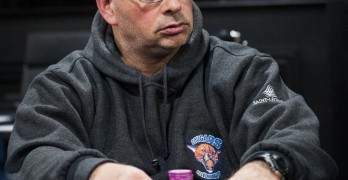 As is common for the final event in a festival, the mood in the room was light as some Playground staff mingled with the other players to cap off a great two weeks of poker. The end of the event was both sudden and remarkable. 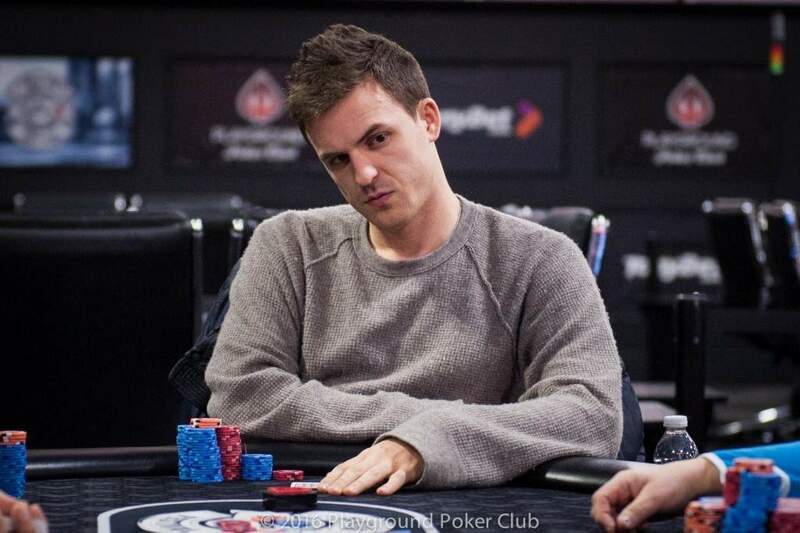 Fabien Domenech was able to eliminate the 2 other players who remained in the tourney in a single hand. Fabien’s Queens held and both other players were eliminated.